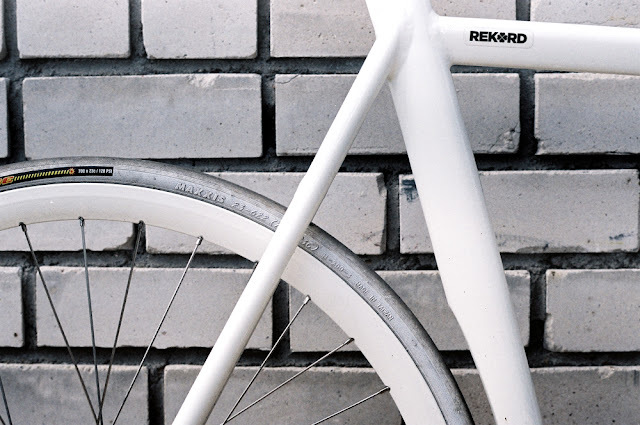 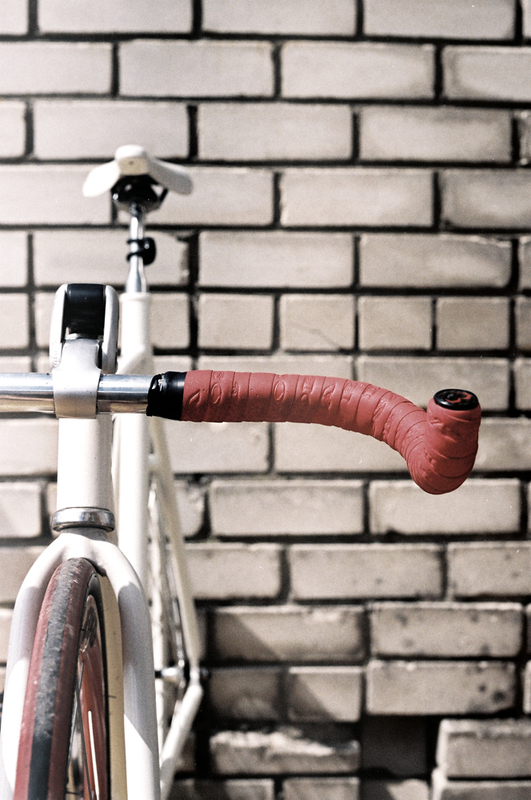 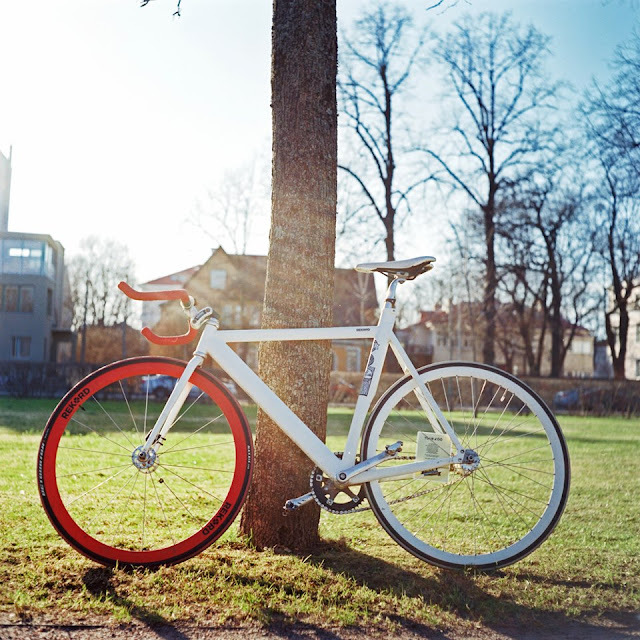 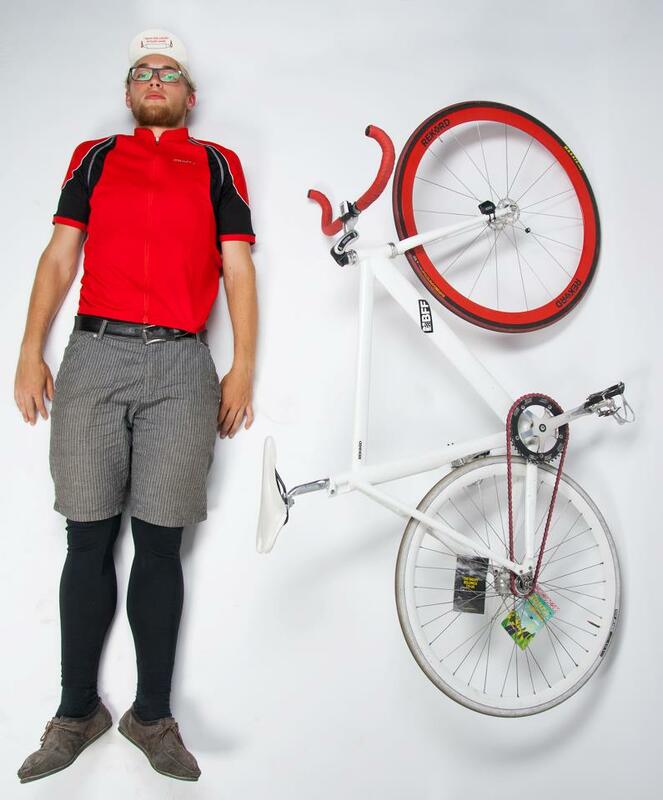 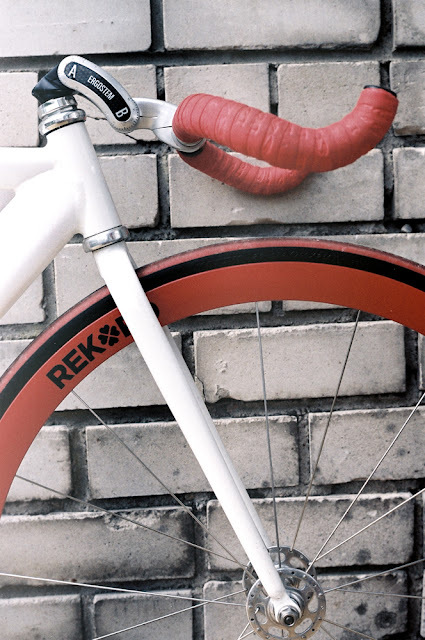 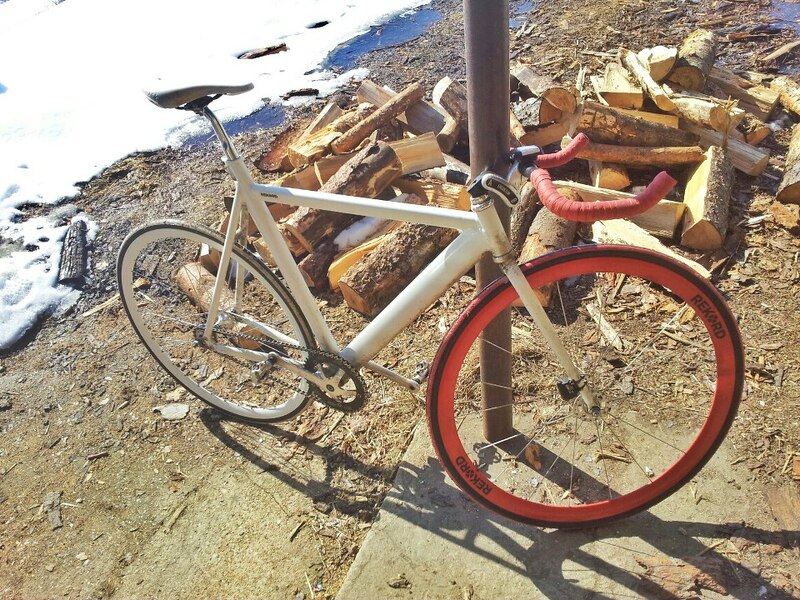 The Fixed Gear World: Andre's Visnapuu fixed gear bike, pay attention to the stem! Andre's Visnapuu fixed gear bike, pay attention to the stem! 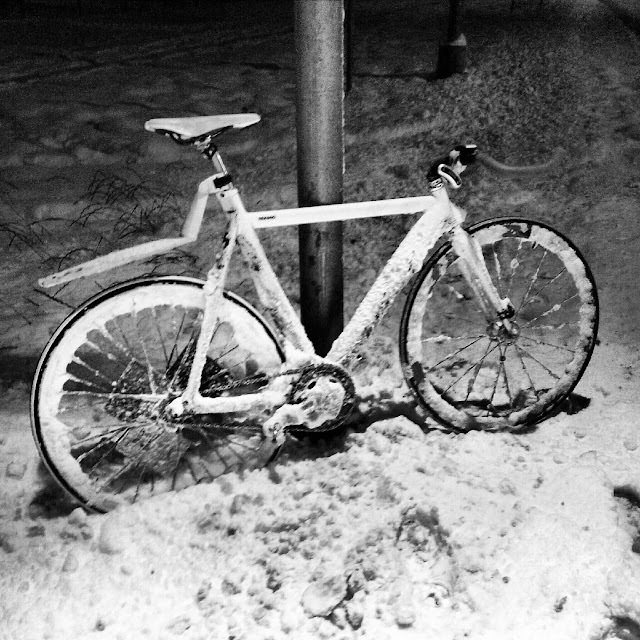 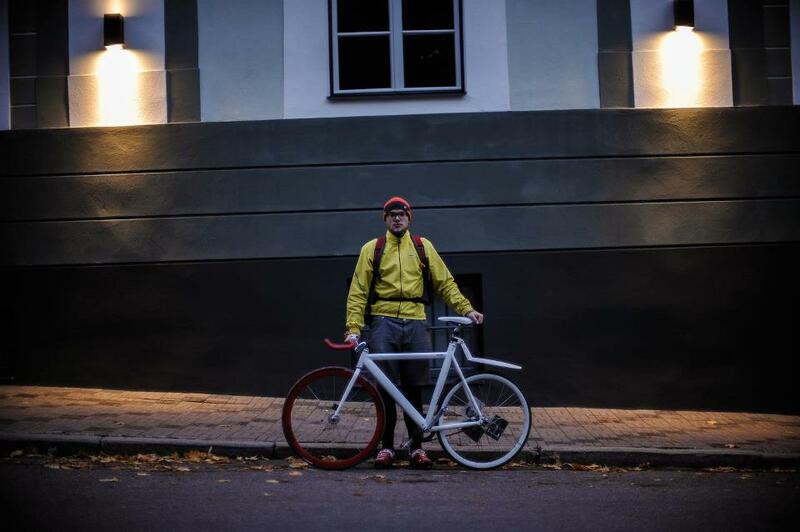 Our friend Andre Visnapuu from Estonia has sent us some photos of his beautiful and strong fixed gear bike, it has Fort frame and lots of Campa Rekord stuff, enjoy it, and thanks Andre!